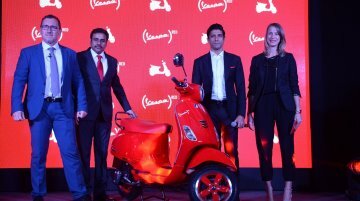 Piaggio India has announced that the entire range of Vespa and Aprilia scooters has been updated with ABS and CBS safety technologies. 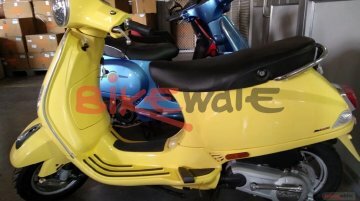 The two-wheeler brand had started rolling out CBS and ABS upgrade..
Motoring portal Bikewale reports that the Vespa ZX 125 has landed in India to replace the LX 125. 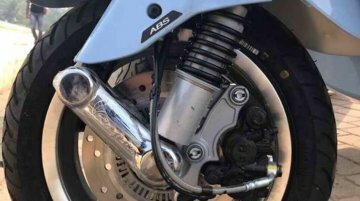 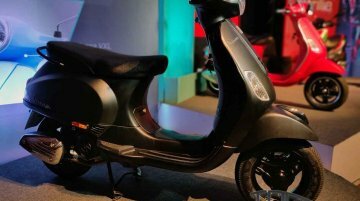 The new Vespa ZX 125 was seen with combi braking system (CBS), a feature that is mandatory on all..
Piaggio India has revealed that it plans to set up 100 new Aprilia and Vespa dealerships across the country to strengthen its reach in the domestic market. 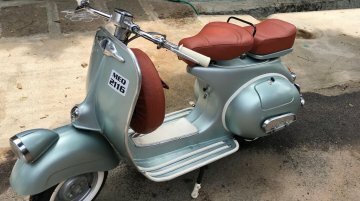 The company expects to implement the new..
Not only was this 1973 Vespa restored, but it was also given a unique look with the Douglas Kit that makes it one of the most desirable retro-scooters in the country. 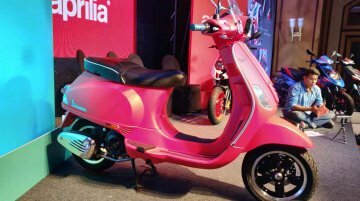 This one too comes from R Deena..
Aprilia and Vespa have updated their scooter portfolio with the introduction of ABS and CBS well ahead of the April 2019 deadline. 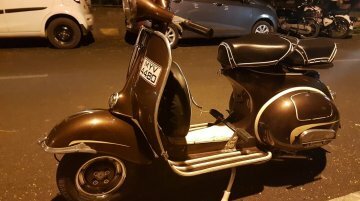 While the scooters are yet to arrive at the dealerships, we have..
We are back with another rare beauty from the past that was saved by a fellow petrol head via restoration. 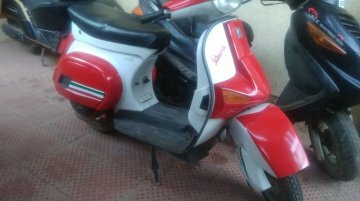 Bangalore based Vishal Agarwal had previously shared images of his prized possessions like..
After bringing you India’s only Honda Elite 250, we have another unique scooter from the same garage, a Vespa LML Pulse. 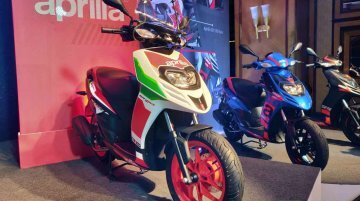 Dr Jeswant Thomas, an avid collector of rare bikes and cars, is proud owner of ..
At the recent launch of the 2018 Aprilia SR 150 and Vespa 150 range, Piaggio India revealed to IAB that the company does not have immediate plans to launch the Vespa Elettrica in India. 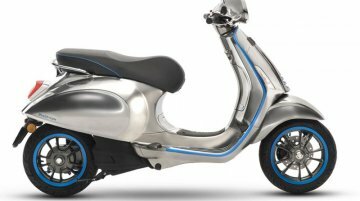 Along with the 2018 Vespa VXL150 and the 2018 Vespa SXL150, Piaggio India has launched the new Vespa Notte 125. 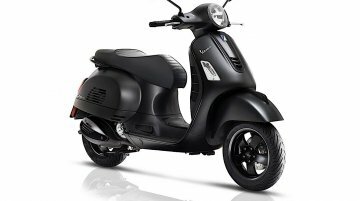 Priced at INR 68,829 (ex-showroom, Pune), the model seems to be inspired from the Vespa..
Piaggio India is planning to introduce electric vehicles in India, including electric two-wheelers (likely the Vespa Elettrica), according to PTI (Press Trust of India). 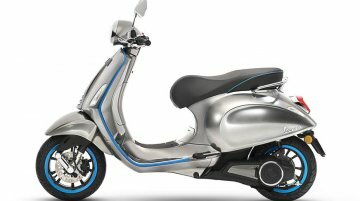 The company has EV technology..
Piaggio India has launched the Vespa Notte in India at a price of INR 70,285 (ex-showroom, Delhi), according to a report from Bikewale. 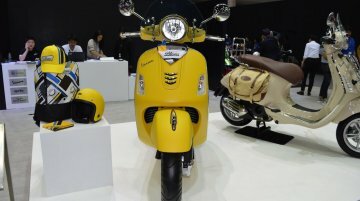 Vespiario, the authorised distributor of Vespa products in Thailand showcased the Vespa GTS Super 300 ABS Sport Edition at the 2017 Thai Motor Expo. 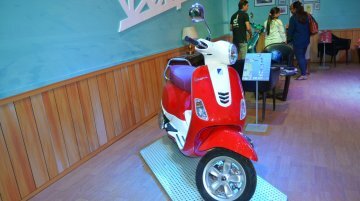 The Vespa GTS Super 300 ABS Sport Edition..
Vespiario Thailand, the authorised distributor of Vespa in Thailand has showcased the Vespa 946 RED and the Vespa Primavera Touring Edition at the 2017 Thai Motor Show. 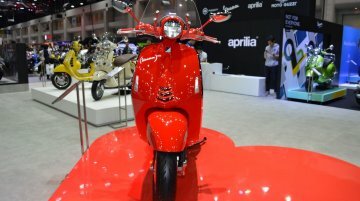 Vespa 946 RED: The Vespa.. 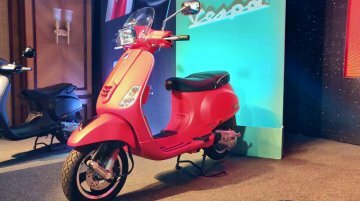 The Vespa VXL 150 has been showcased at the 2017 NADA Auto Show in Nepal. 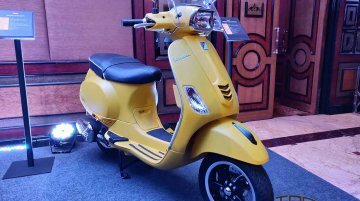 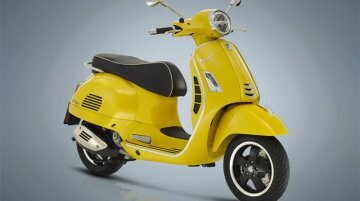 The stall was set up by D-life style, the authorised distributor of Vespa in the country.